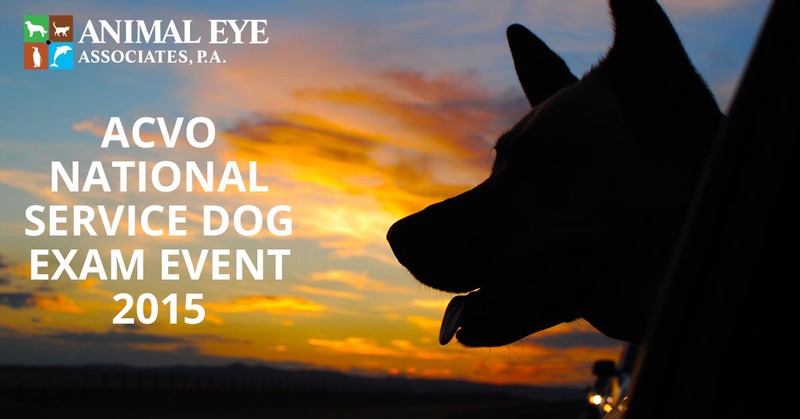 ACVO National Service Dog Exam Event 2015 | Animal Eye Associates, P.A. Every year Animal Eye Associates donates their time and expertise to provide eye exams for service and therapy animals. This May we were happy to provide 185 exams as part of the ACVO National Service Animal Eye Exam Event! 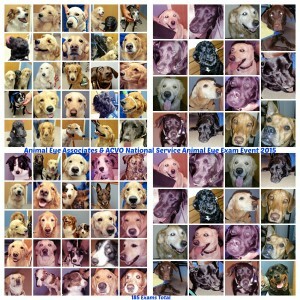 Meet some of our special patients….